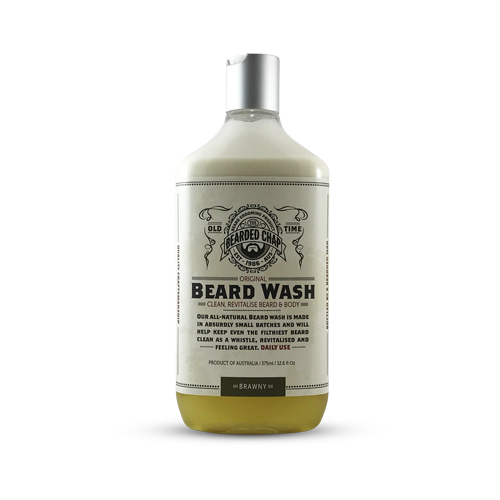 The Bearded Chap Original Beard Wash has been designed to clean even the filthiest beard . 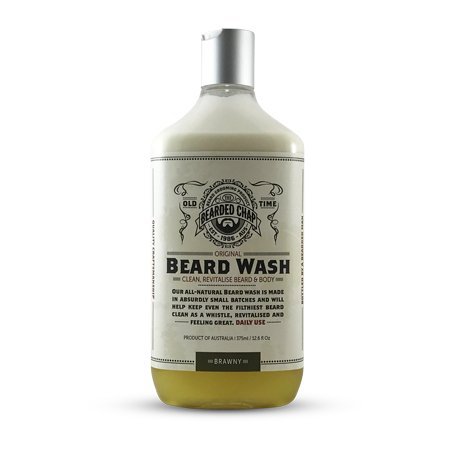 Crafted from 100% natural ingredients it is suitable for daily use. 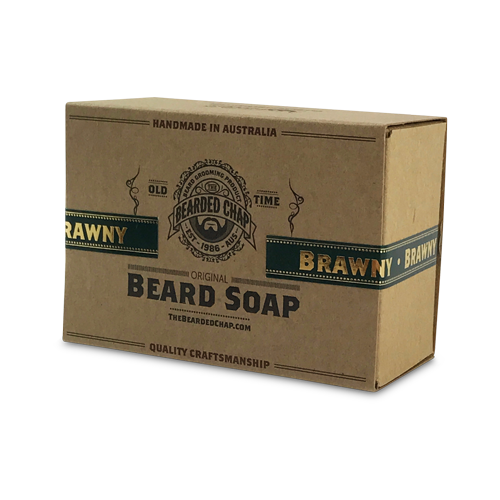 The Brawny scent contains Himalayan cedarwood and Australian Sandalwood and has a zesty punch of lemongrass. 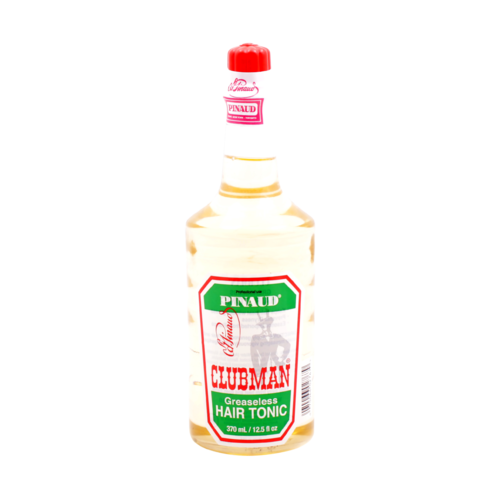 Suitable for all skin types. 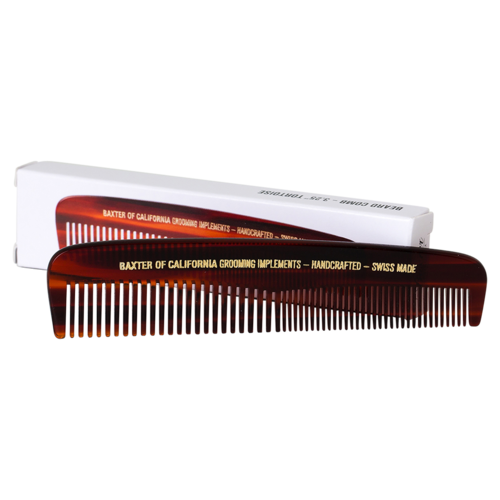 Sulfate free. Silicon free. 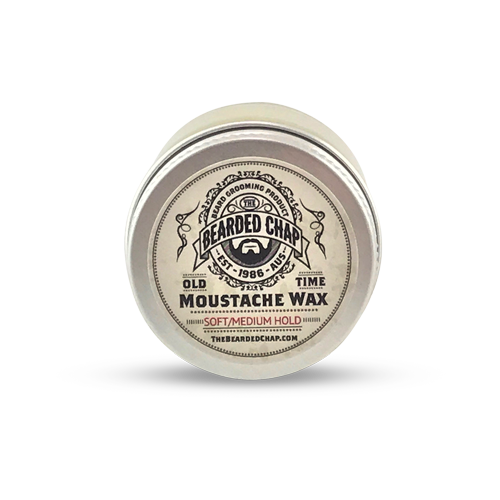 Paraben free.